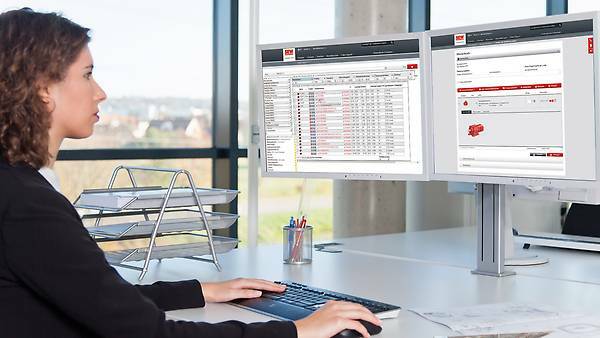 Do you want to find the right product quickly and easily? 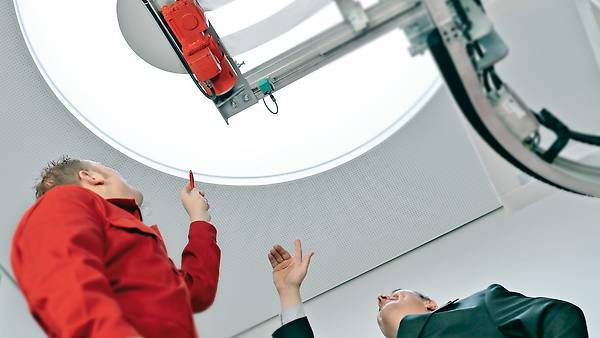 Our engineering tools provide convenient support in selecting the right product, even in the planning stage. 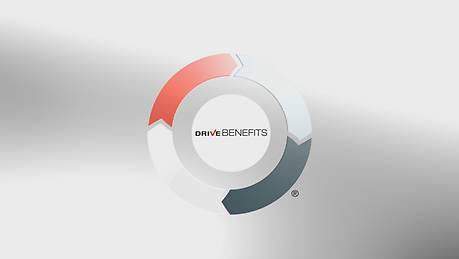 Our DriveBenefits engineering tools help you select and configure drive components in the planning stage of your project. 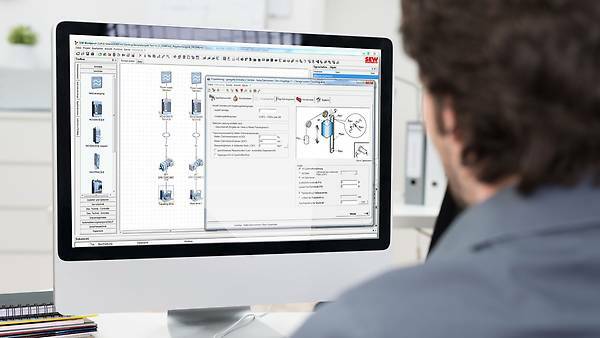 They also design complex drive systems and create entire systems. 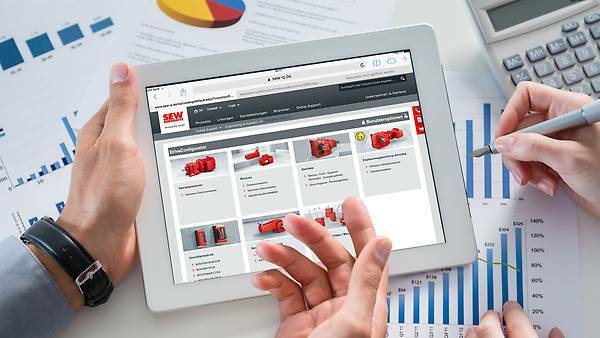 You can find all the technical information and CAD data for the selected products at the push of a button. You can then directly submit a request or order. 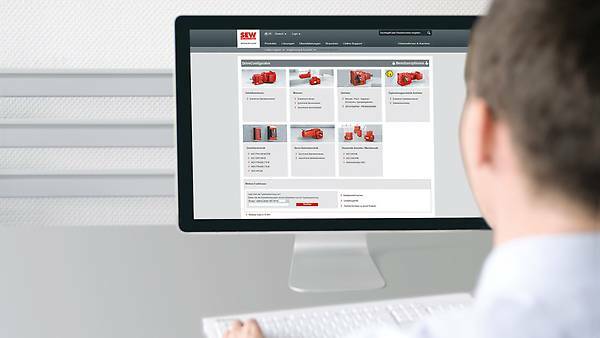 Whether you work with SEW-EURODRIVE Workbench, DriveConfigurator or variant management, or want to select a replacement product: our engineering tools from DriveBenefits help you quickly select your product with more convenience.